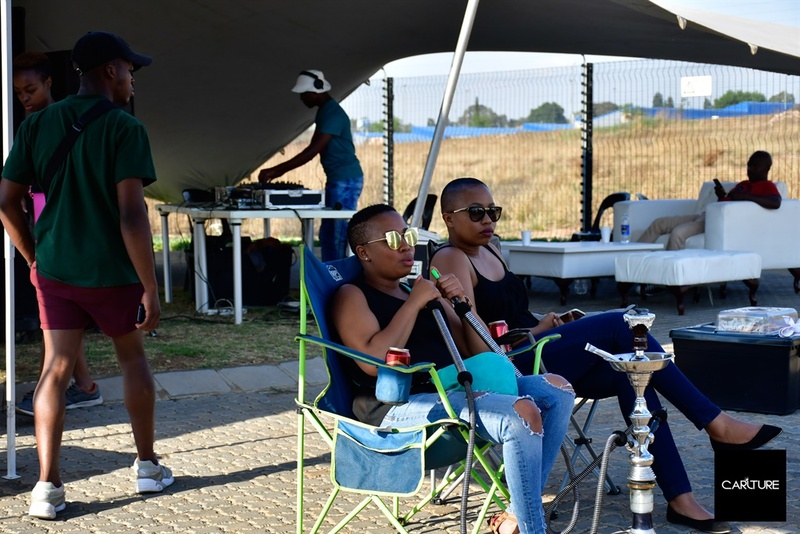 WATCH: THE WEEKEND MARKET EKASI! 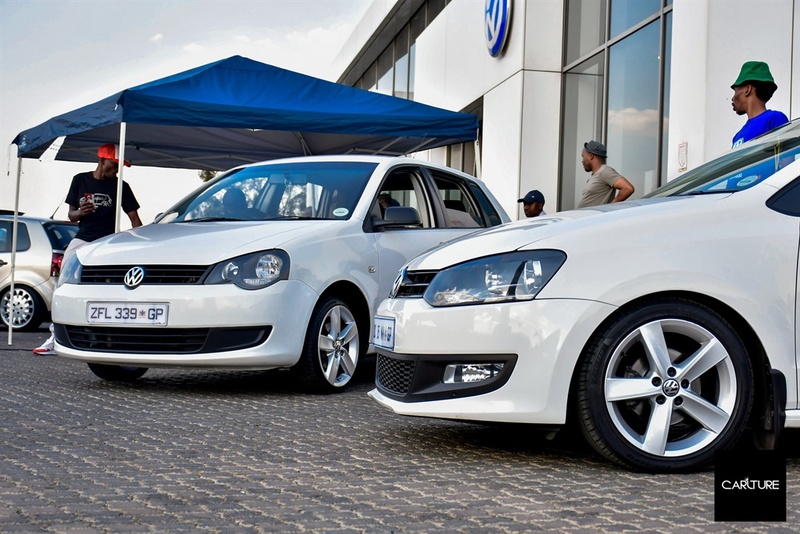 MARKETS are well known for providing fresh produce and homemade products. 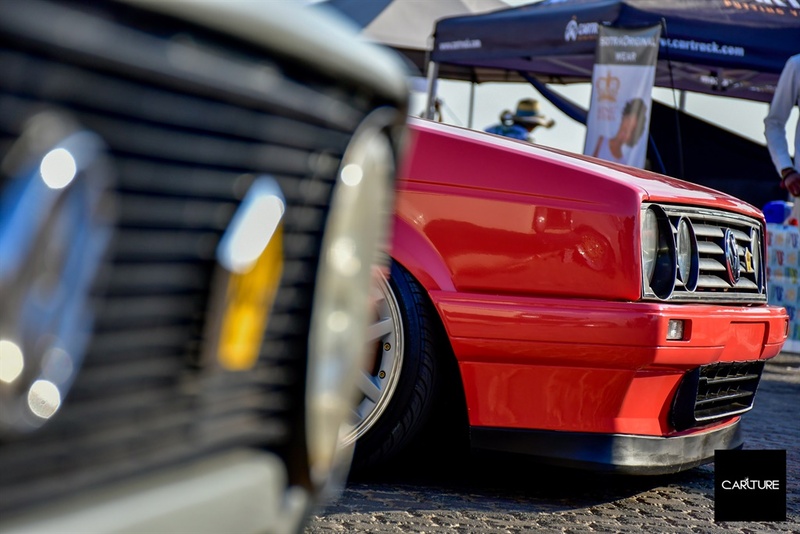 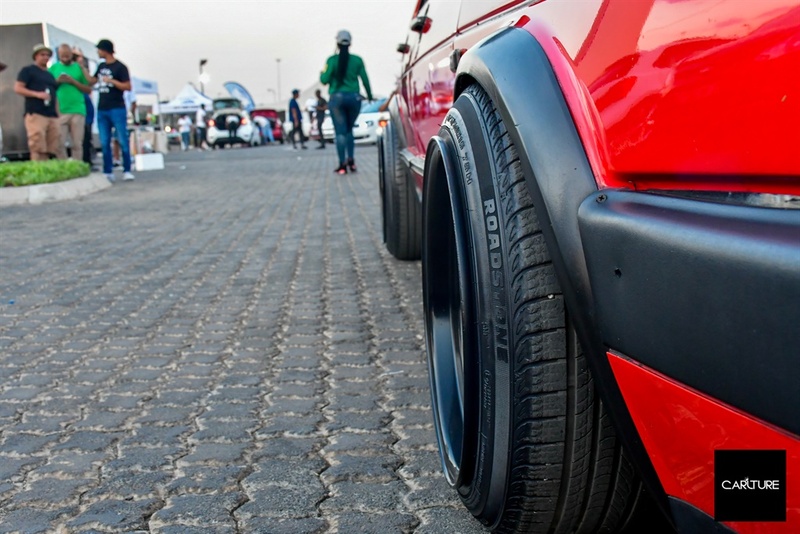 But what if I told you, you could feast your eyes on some slammed and bagged cars whiles you at it. 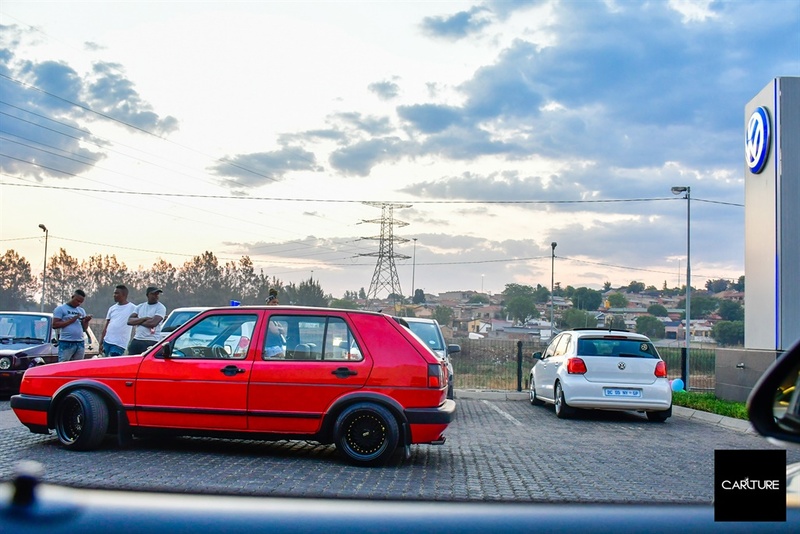 It’s very rare that you can buy a new vehicle eKasi, and chow a freshly produced burger or buy African beads at the same time. 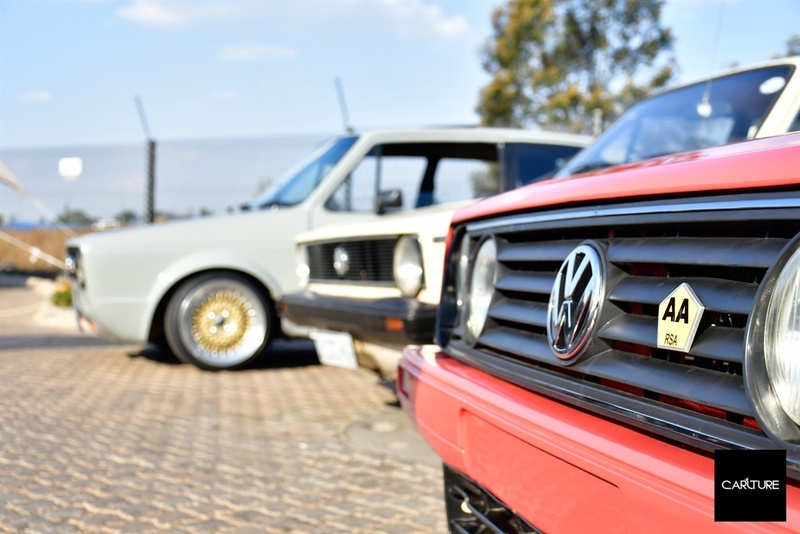 Well now you can, at The Weekend Market in Soweto. 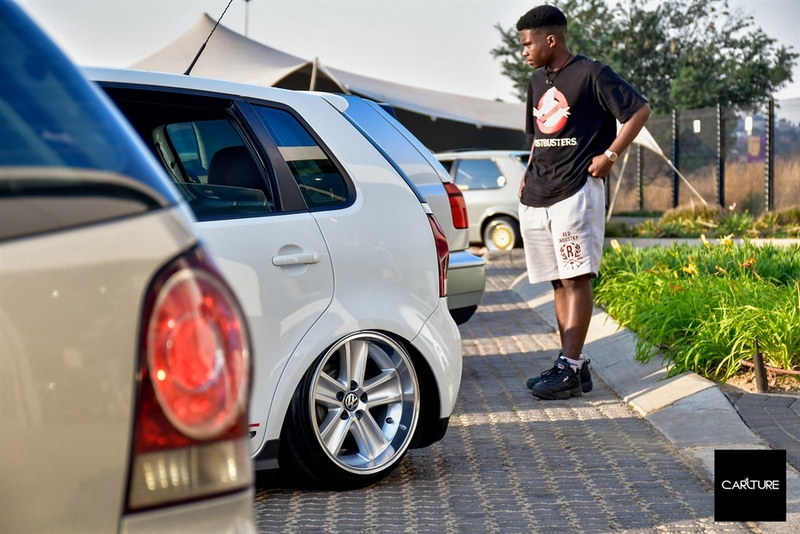 The Weekend Market is a platform for entrepreneurs to network and showcase themselves at a central location. 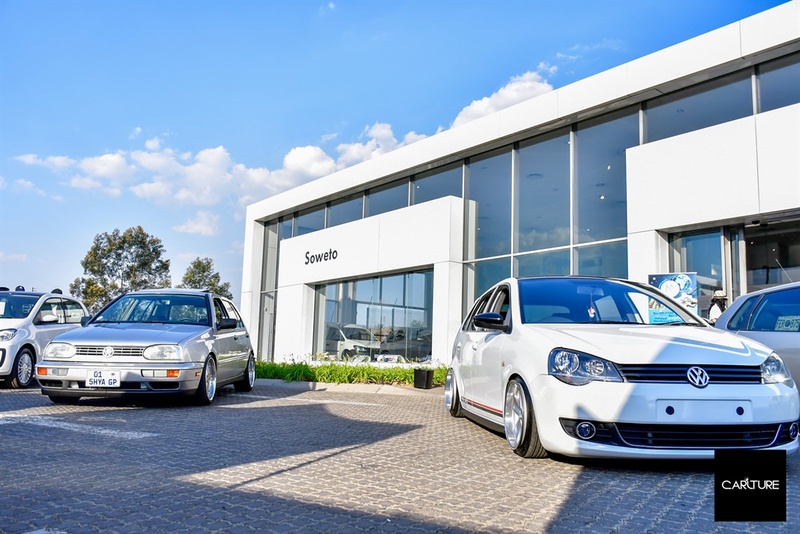 According to the organiser Itumeleng Mothibi, it is open to anyone from investors, buyers, window shoppers and most importantly small businesses who may not have a place to market their businesses. 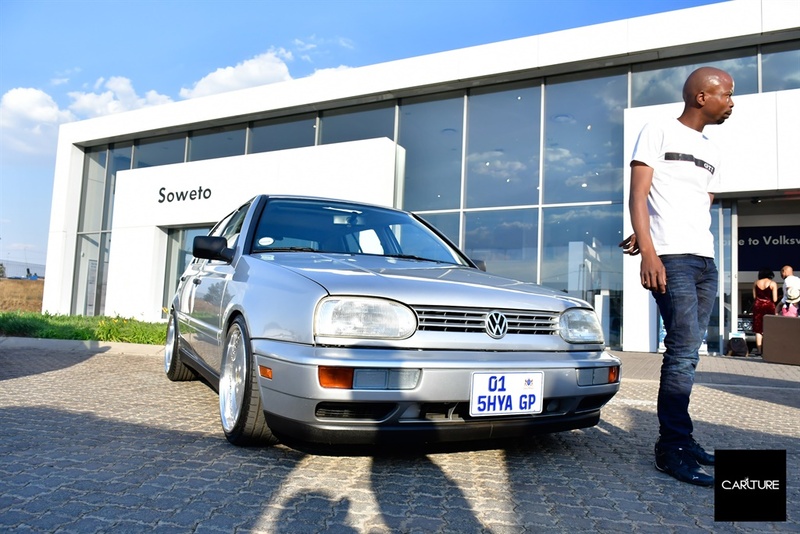 Mothibi says kasi entrepreneurs should come to the market and expose themselves to how business is done. 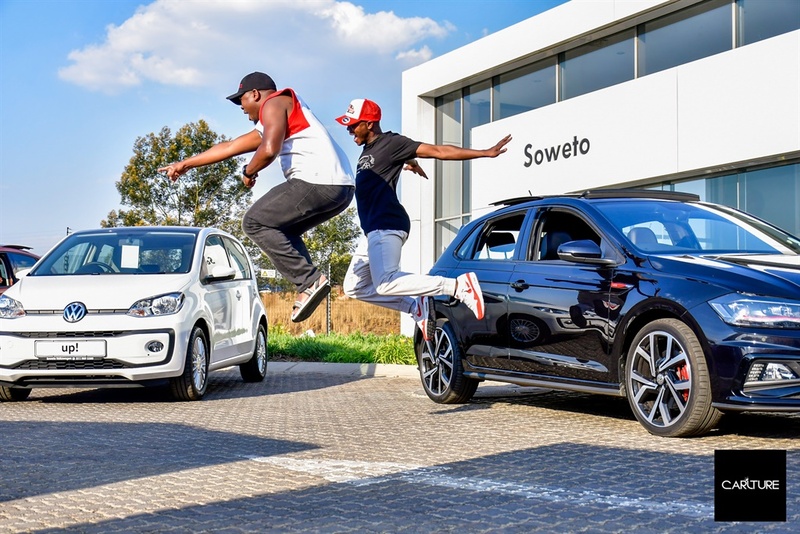 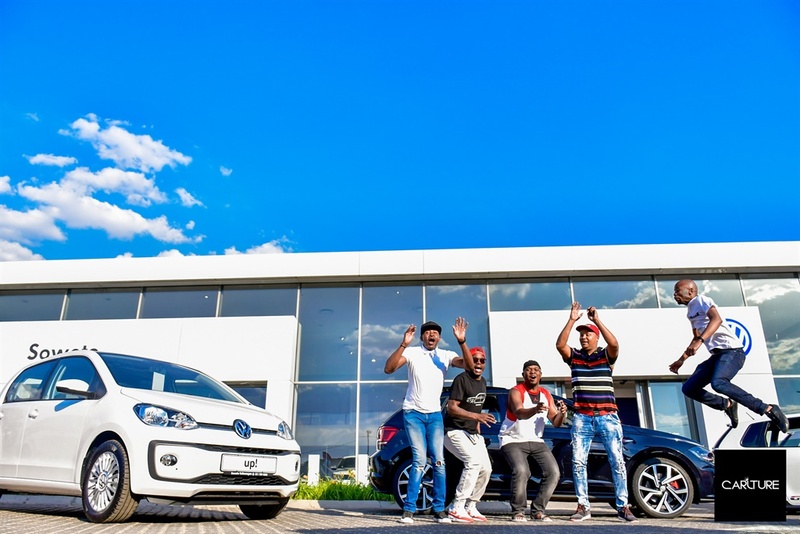 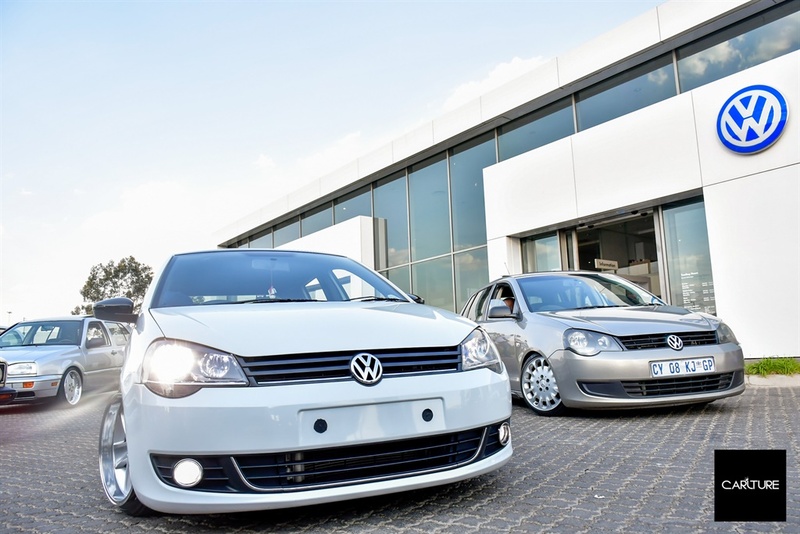 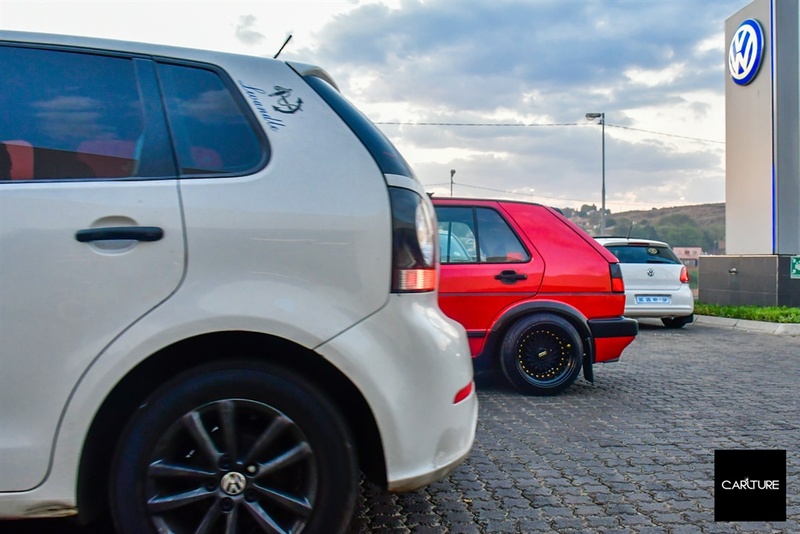 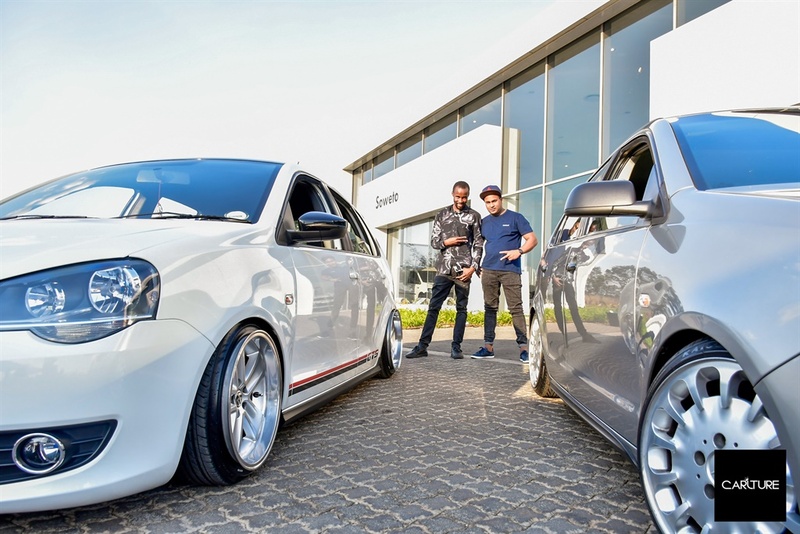 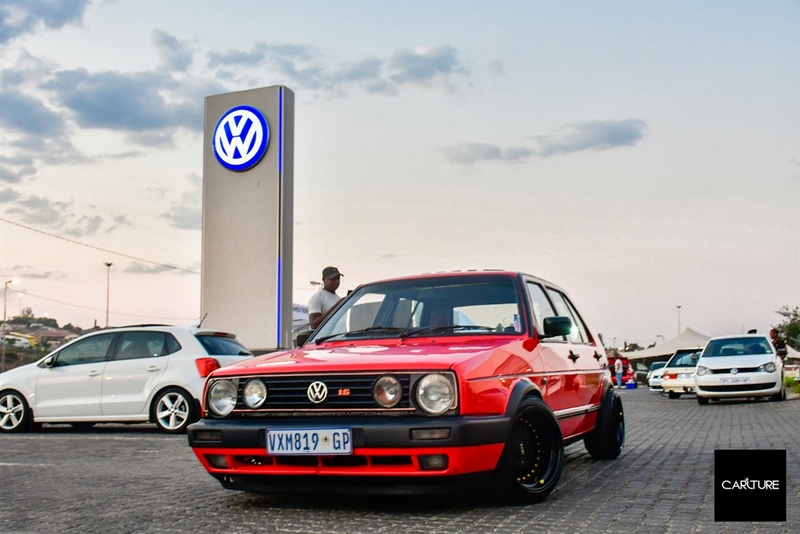 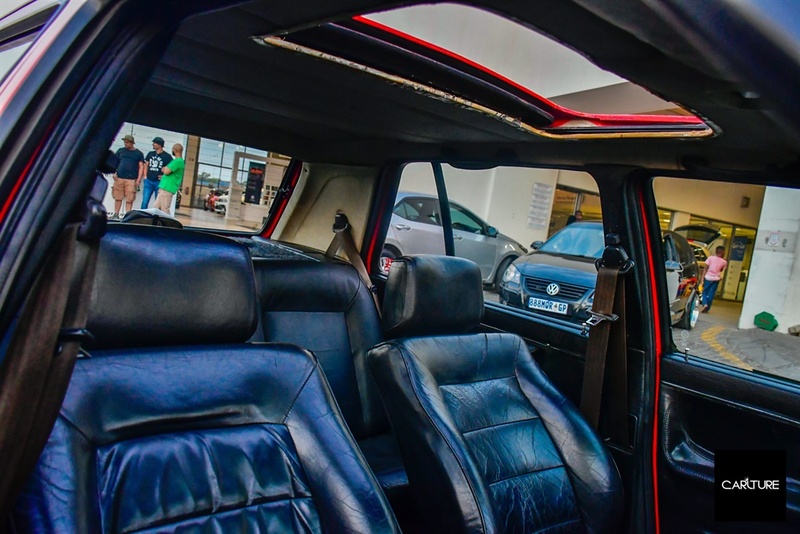 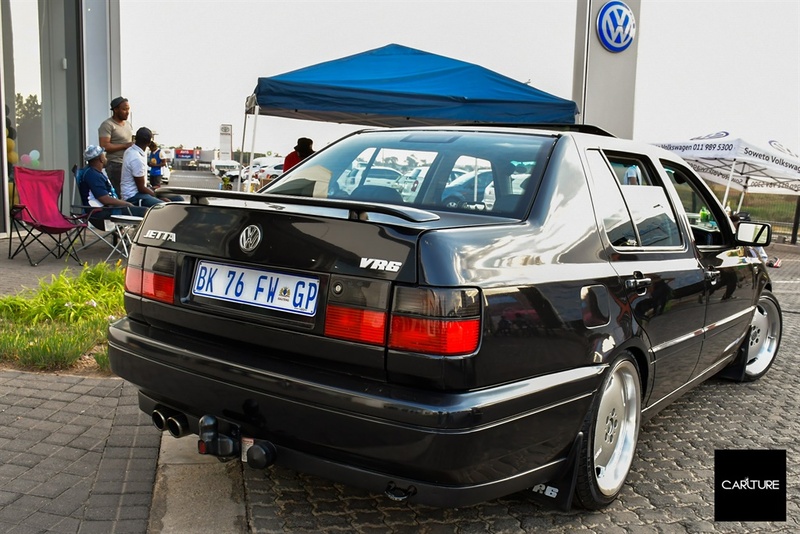 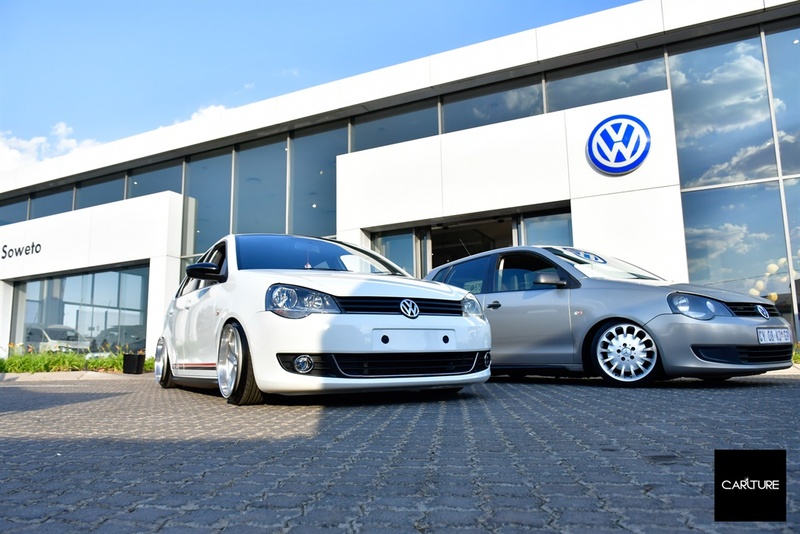 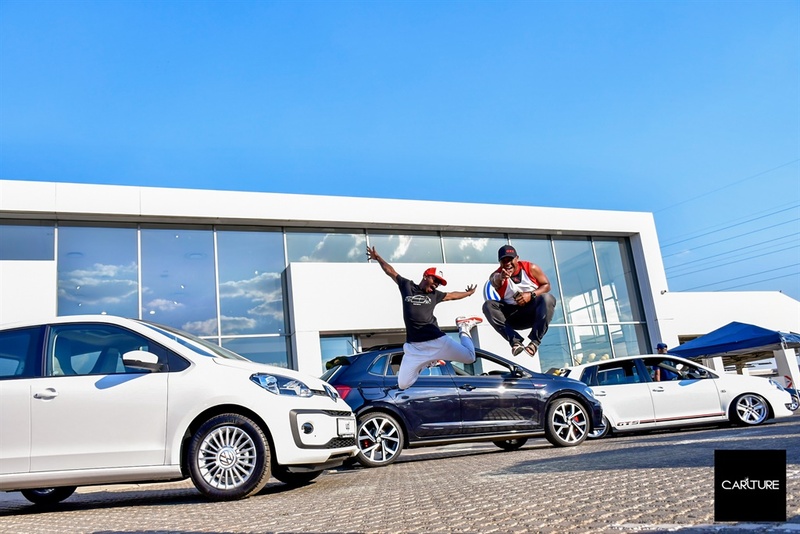 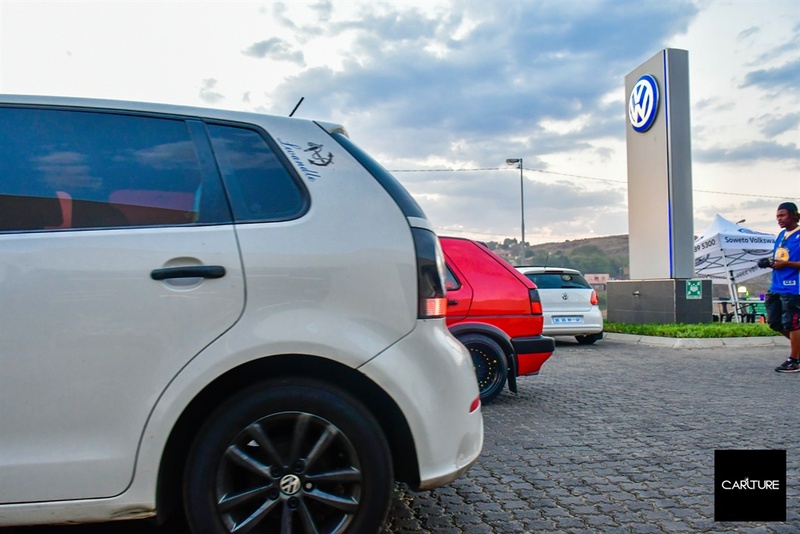 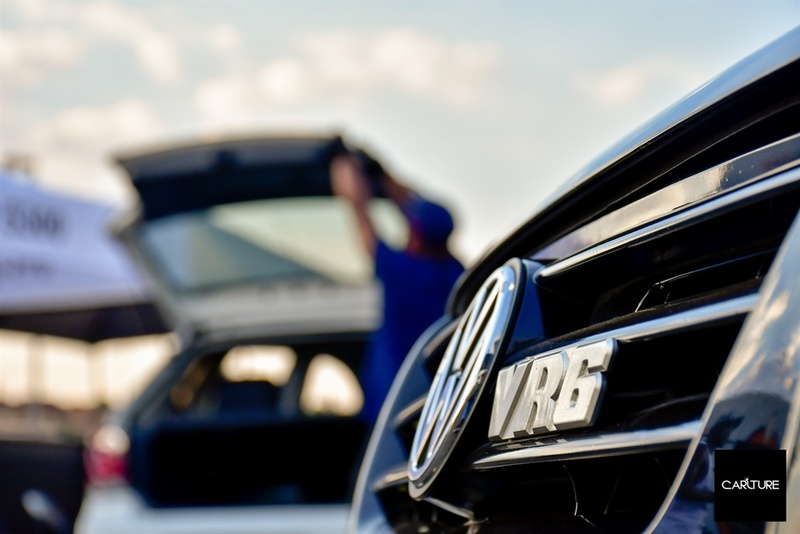 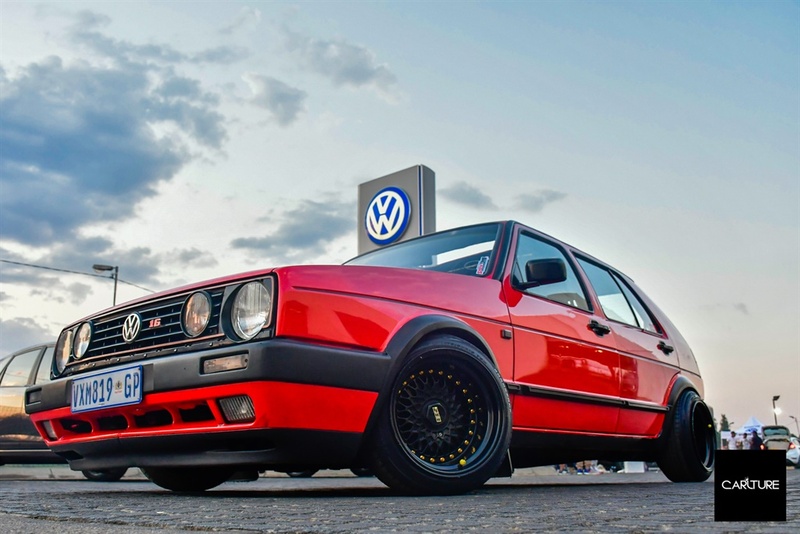 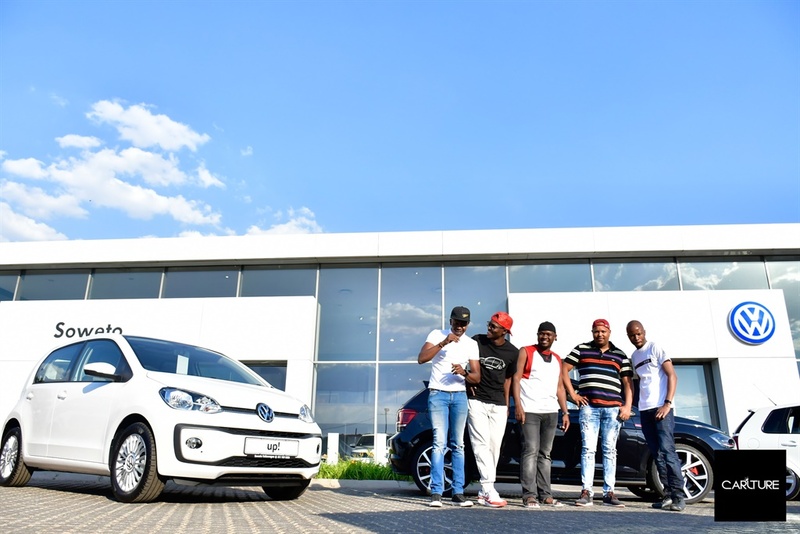 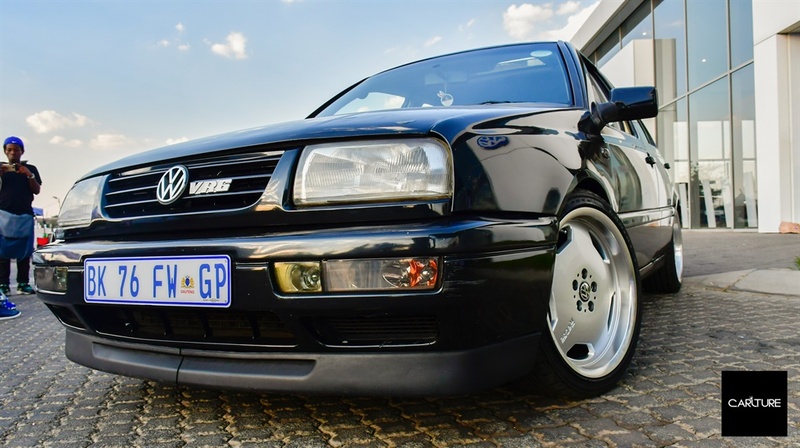 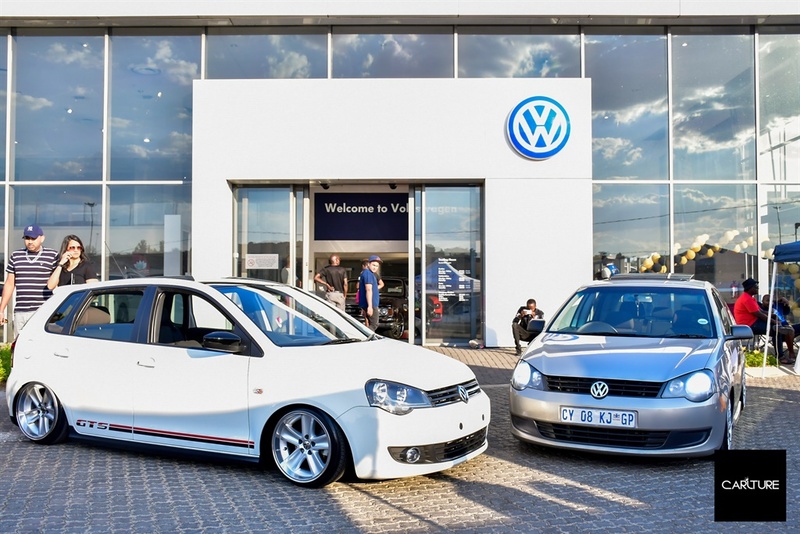 He added that smme’s should come to the market and showcase their products, as Soweto VW is providing the space for free.